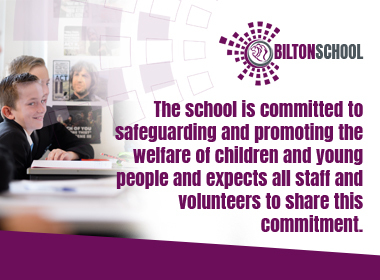 At Bilton School we endeavour to provide our students with every possible opportunity to become the best that they can be. We encourage all of our students to make the most of the memorable experiences on offer. 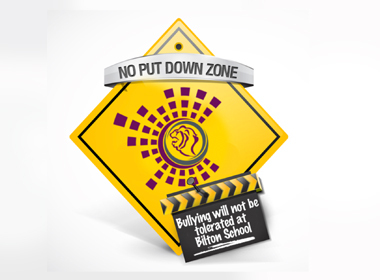 Please explore this section of our website to find out about some of opportunities that the students of Bilton School enjoy.